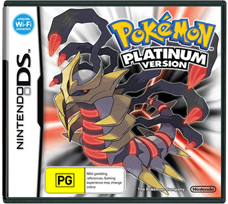 Were our Aussie fans wondering when they would see Pokemon Platinum released? Well, you needn’t wonder anymore. Mark your calendars for May 14th, because Nintendo of Australia has confirmed the date. Better go put down your preorder now!